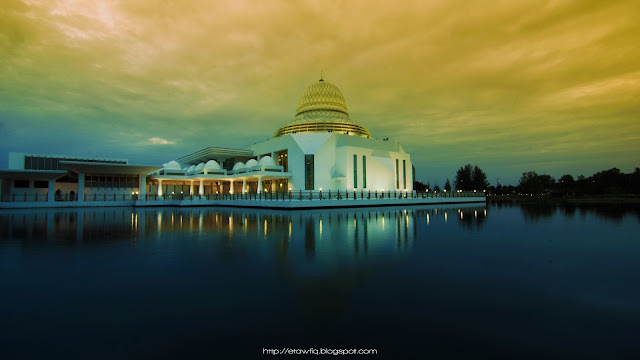 The scenery of UTP Mosque. An-Nur Mosque is name that are be given for this mosque. A beautiful scenery when sunset and night. 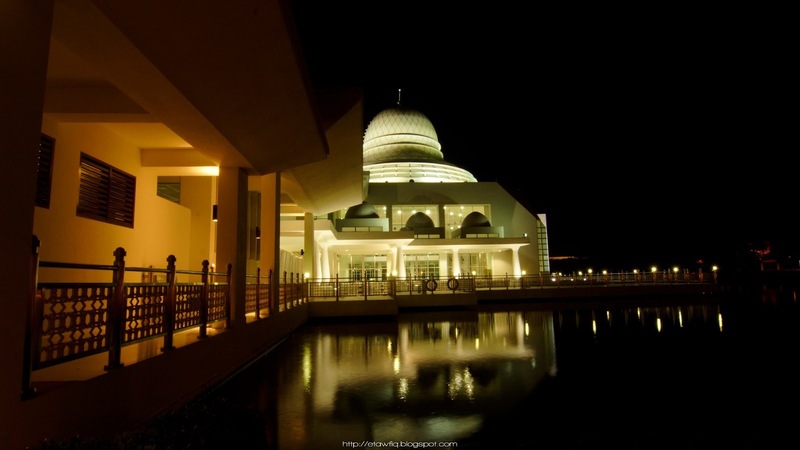 This mosque is open to the public for anyone who wants to pray. An-Nur Mosque in Night view. 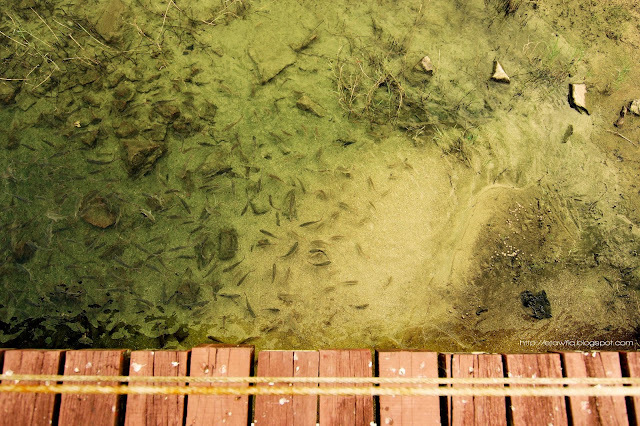 Lampam fish at UTP main Lake.